The Tron (TRX) Virtual Machine will be launched in a couple of hours from now. 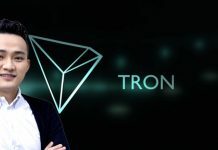 Here’s what you need to know about the next big move of Justin Sun and the Tron (TRX) Foundation. 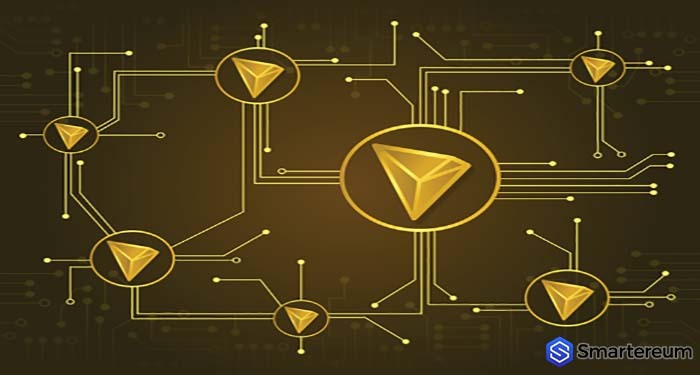 The Tron (TRX) Virtual Machine (TVM) is a virtual environment that executes similar tasks to those of Virtual Machine on a database. It’s a Turing-complete virtual machine for use on the blockchain of Tron (TRX). 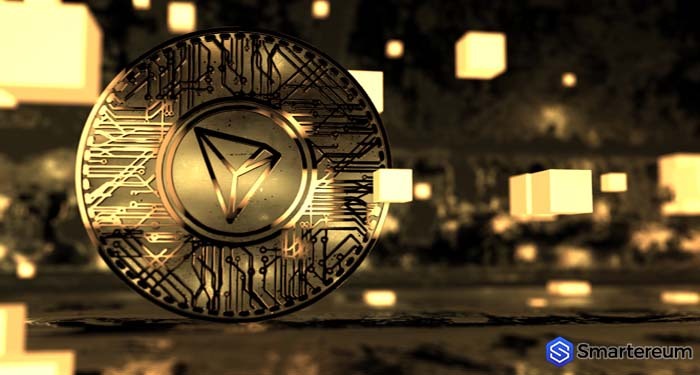 With the launch of Tron (TRX) Virtual Machine, millions of developers all over the world will be provided with a customized blockchain system and an exceptional way to connect with an already existing ecosystem for developers. The virtual machine of Tron is compatible with the virtual machine of Ethereum, enabling developers to use Solidity to continue coding on Tron Virtual Machine without having to learn a new programming language. The Tron (TRX) Virtual Machine will be compatible with more Virtual Machines in the future. This will further increase the support for programmers on the blockchain of Tron (TRX) in the future. Fascinatingly, the operations of smart contracts or transactions on the Tron (TRX) Virtual Machine are free, and they don’t consume gas like the Ethereum Virtual Machine. In the future, Tron (TRX) promises establishment of standardized data format and symbol and more developer friendly debugging tools. The Foundation also promises to enhance the compilation speed of Just-In-Time. Tron (TRX) will also enhance its VM based on WASM – a movement led by Mozilla, Google, and Apple to break the blockages of the current internet browsers. 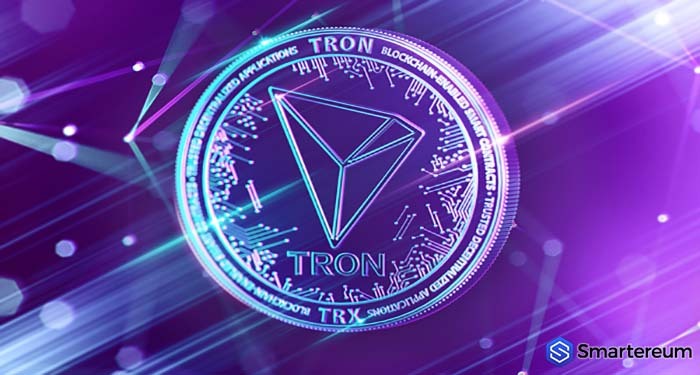 At the time of writing, Tron (TRX) is changing hands at $0.0264 after a decrease of more than eight percent over the past twenty-four hours. The current market cap of the digital currency is $1.59 billion and its trading volume over the past twenty-four hours is $134.83 million.